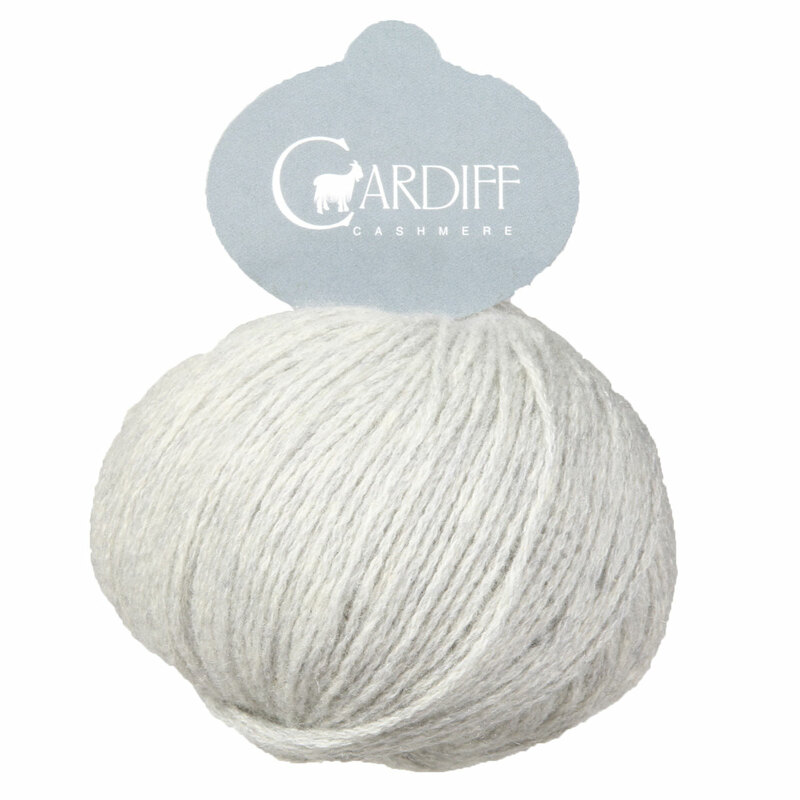 Made of 100% cashmere from Italy, Cardiff Cashmere Classic is delightfully soft and luxurious! It is a 3 ply yarn, with each ply containing 2 strands, giving it a textured, almost a chainette appearance. It looks gorgeous in both simple stockinette, as well as more complicated cabled and lace patterns! Cardiff Cashmere Classic is perfect for cozy and warm accessories such as hats, cowls, and scarves. 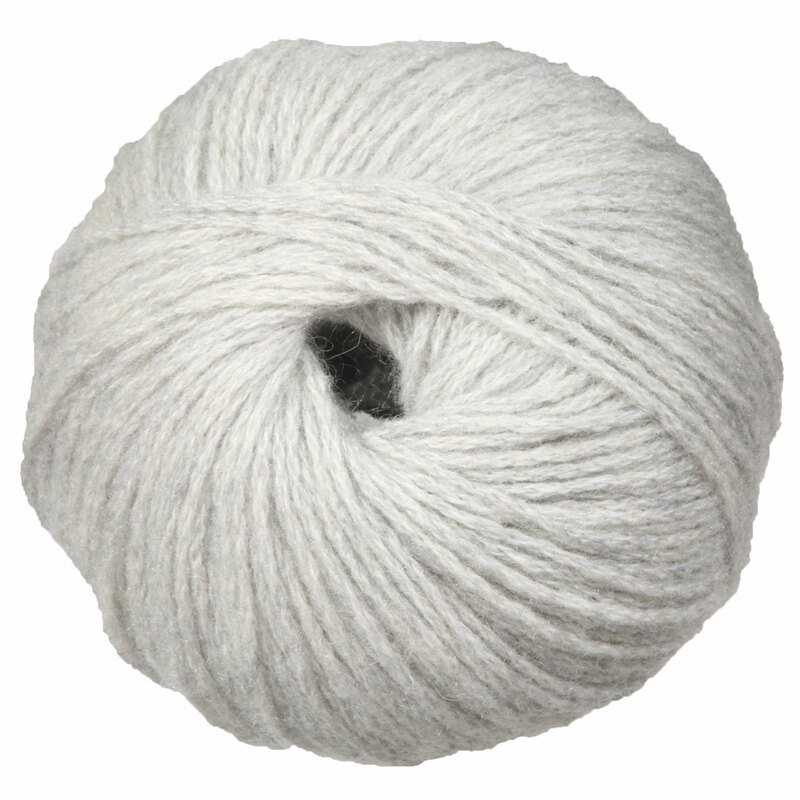 Since the yarn consists of 100% cashmere it has a soft halo and may lightly pill. Cardiff Cashmere Brushmere Yarn and Cardiff Cashmere Curly Yarn are both similar yarns: cashmere, hand wash, 25 gram, and 100% cashmere. Hopefully our suggested project ideas for Cardiff Cashmere Classic Yarn can help you come up with your next exciting new project idea!